Is your little one a cuddle monster—the kind of kid who falls asleep amid a pile of stuffed animals on the bed? If so, your child will love the plush toys we review this week. But wait, there’s more. 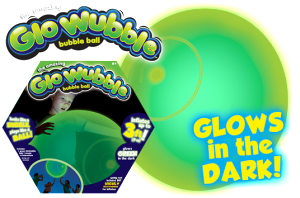 We’ve got movie-themed characters and something to keep cuddle monsters entertained when you take them outside. 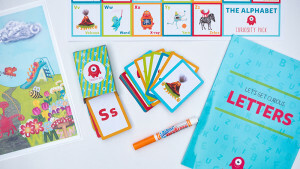 These video-game themed toys have hit the trifecta: they’re cute, fun to play with, and encourage your child (and you) to act out scenes from his or her most beloved games. You’ll find just about any Nintendo character you can imagine—old ones, new ones, and even the most obscure ones—including Kirby, Mario, the coin box (really! ), Koopa Troopa, Cat Toad, and regular Toad. Some make those well-known Nintendo game sounds like the coin bling and the Koopa Troopa “hit” sound. 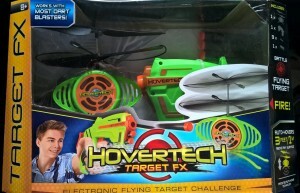 Prices vary, but most are under $10, and they’re available at any toy store. 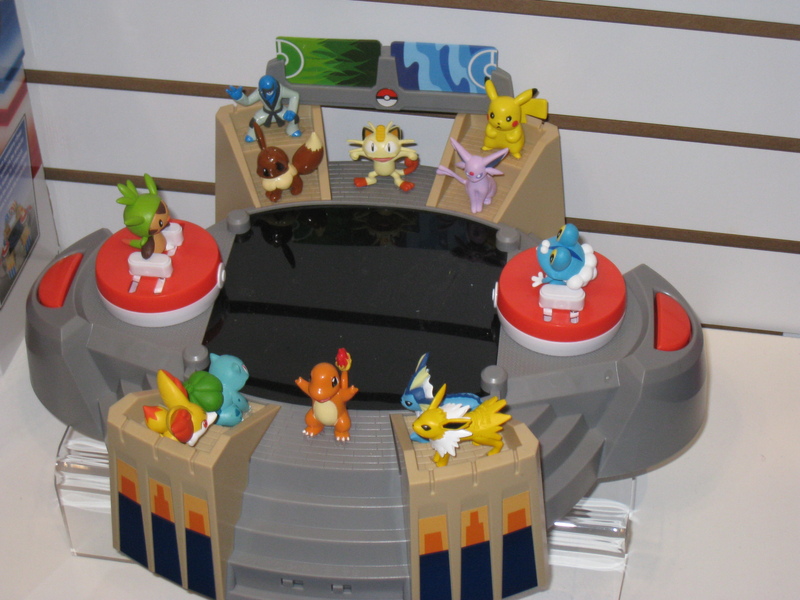 Pokémon fans and collectors will love the new collectable Pokémon toys, which are being released to mark Pokémon’s 20th anniversary. Every month through December 2016, Nintendo will release one retailer-exclusive, Mythical Pokémon. These extremely rare plush figures will be 8-inches tall and made with a very special crushed velvet material. There will also be 2-inch pearlescent-finished figures that come with their own pearlescent-finished Poké Balls. The company will also release a number of limited-edition Pikachu products throughout the year, but you’ll have to move quickly because when they’re gone, that’s it! 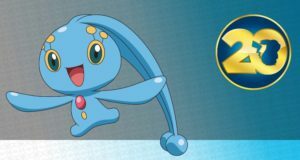 Visit http://tomycollections.com/ to see which Pokémon is being released in which month, and at which retailer. Prices will vary. 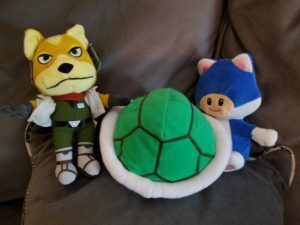 These plush toys may not have the same instant recognition and cachet as Nintendo’s, but they’re just as sweet and snuggly, and they’re made by Aurora World (which has created some of our very favorite stuffies). The new 17-piece Precious Baby line is perfect for even the smallest cuddle monsters, and includes a blanket puppet, wind up musical toys, plush rattles, toys that recite prayers (in either English or Spanish), and a number of traditional plush toys. Prices typically range from $12-24. 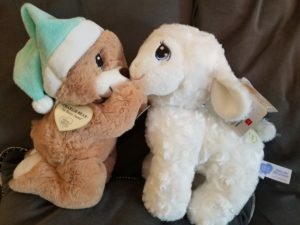 Visit Aurora’s website, www.auroragift.com, to see their full line of baby items as well as stuffed animals for older children. With summer here, you’ll probably want to be outdoors as much as possible. For some parents, getting the kids away from screens can be a challenge, but you’ll be able to remedy that situation by making going outside an event for the whole family. Grown-ups and big kids usually have bikes, but what about your little one—you know, the one with the short legs and less coordination? Well, a Big Wheels trike might be just the ticket—and it’ll be a fun blast from the past for mom and dad as well. 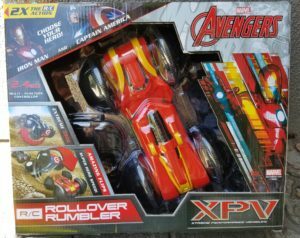 With the new Marvel’s The Avengers Big Wheel, your kids can ride with their favorite superheroes. 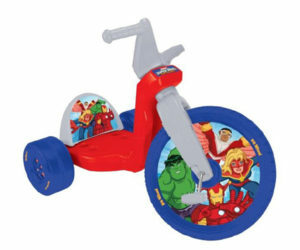 These Big Wheels are easy to assemble (even for non-techies) and they’re sturdy, so when your helmet-wearing Captain America wannabe decides to take on a tree, the Big Wheels will survive to ride another day. These new Big Wheels have a “Grow With Me” seat that can be positioned up to three times. 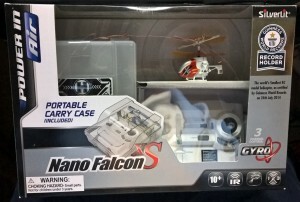 Retails for about $60 at stores such as Amazon and Walmart. 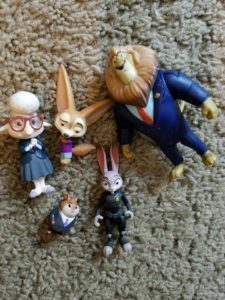 This entry was posted in Reviews and tagged aurora, marvel, nintendo, pokemon, zootopia on June 24, 2016 by Parents@Play Team. If you’re a fan of superhero movies, life is pretty good right now. Between reboots of existing hero stories (Batman, Spiderman, and X-Men, for example), sequels (Guardians of the Galaxy 2, Fantastic Four 2, Thor, etc. ), first-time-on-screen heroes (Deadpool, Antman, Jessica Jones), and heroes who had cameos in current films but will be getting their own movies soon (Wonder Woman, Black Panther, Aquaman), you’re going to be spending a lot of time in dark theaters. 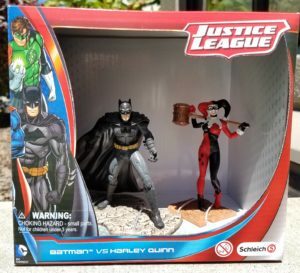 This week, we take a look at some fun toys to keep you connected to your favorite heroes—and villains—during those long spells between movie releases. 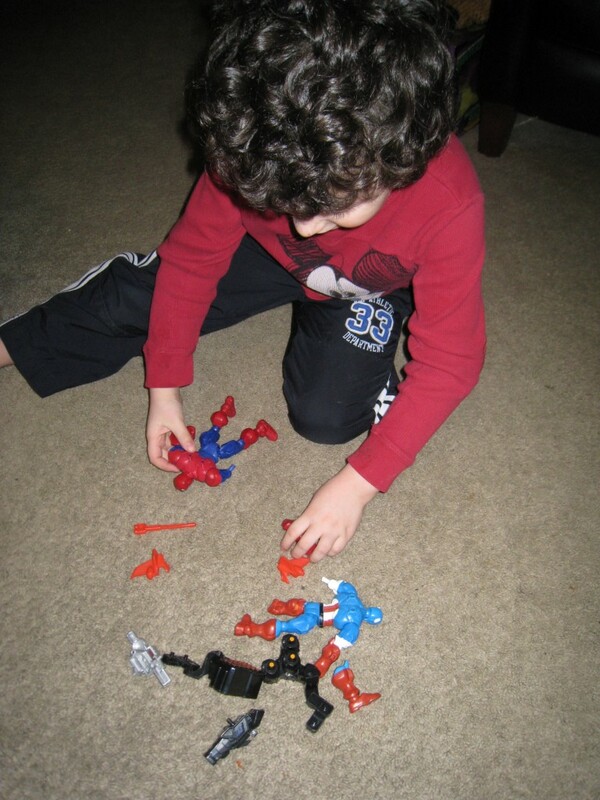 This entry was posted in Reviews and tagged avengers, dc, justice league, marvel, superhero on May 20, 2016 by Parents@Play Team. Whether you’re someone who’s made an art of procrastination, or you’ve just been holding out for the final, final markdowns on all those post-Black Friday super sales, you’re all out of time. If you’re still at a loss for what to get the children in your life, you can’t go wrong with these. One of the coolest remote control toys we’ve played with, this car features everyone’s favorite green rageaholic flipping, spinning, doing wheelies, and more on a HYDRA vehicle. He also yells out 10 phrases (including grunts and growls). 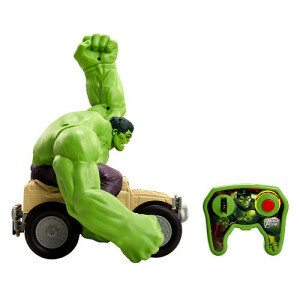 Hulk’s arms are adjustable and swing, so he can smash everything in sight. They also help him right his car if it falls over so he quickly get back to smashing duty. Nothing else on the road stands a chance. 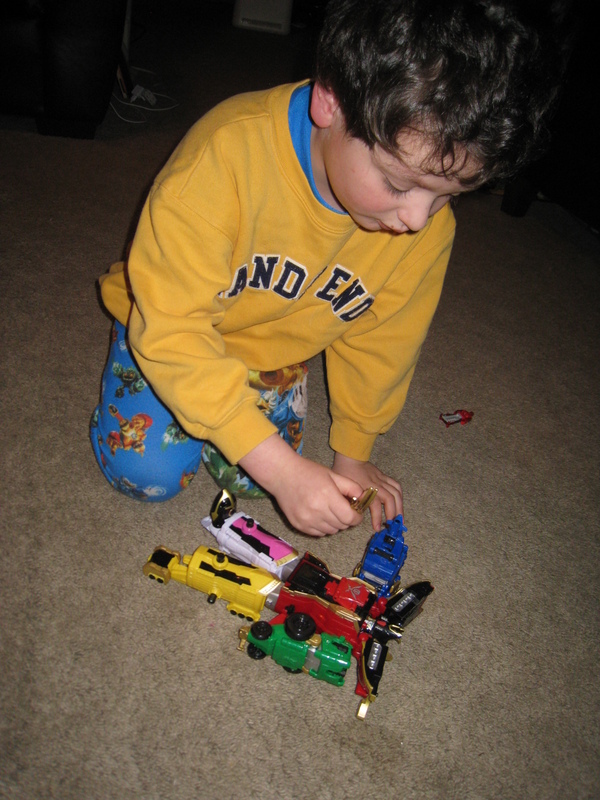 One warning: this is a very loud toy, so if you’ve got sensitive ears, you may need to leave the playroom. All ages, with adult supervision. Under $60 at your favorite retailer. 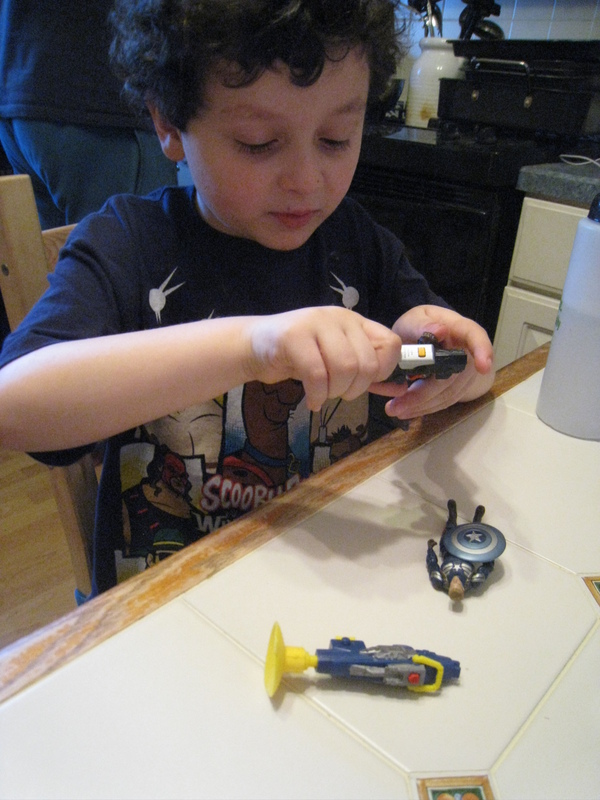 This entry was posted in Reviews and tagged blip, curiosity pack, hovertech, hulk, marvel, nano falcon, silverlit, wubble on December 24, 2015 by Parents@Play Team.